Although virtual reality is not yet mainstream technology, 2015 was obviously a significant year for the Virtual Reality Industry. New Virtual Reality Headsets were introduced including some full-featured, robust and powerful, some virtual reality headsets which are quite simple and other virtual reality headsets which are portable. Providers released new methods to handle, record and capture Virtual Reality Scenes and 3D virtual reality spaces. All through the year,individuals and investors poured cash into organizations and businesses developing Virtual Reality technology. Virtual Reality Content creators and pioneers determined how you can make anything from movies to commercials in Virtual Reality, and millions of people experienced virtual-reality for the first time globally. It applies to almost any Real Environment and developers and users discovered how Virtual Reality can be applied to gaming, education, travel, health and entertainment. In June 2015 Oculus Rift the Facebook owned Virtual Reality company announced their first consumer ready Virtual Reality Headsets including their Virtual Reality motion controllers. The Oculus Rift Virtual Reality headset is black, includes two build in led displays offering high quality and resolution and quick refresh rates. Two lenses allowing a wide field of view and display. Although the oculus rift offers what many consider as the best virtual reality consumer experience at an affordable price, the oculus rift needs to be connected to a powerful computer. 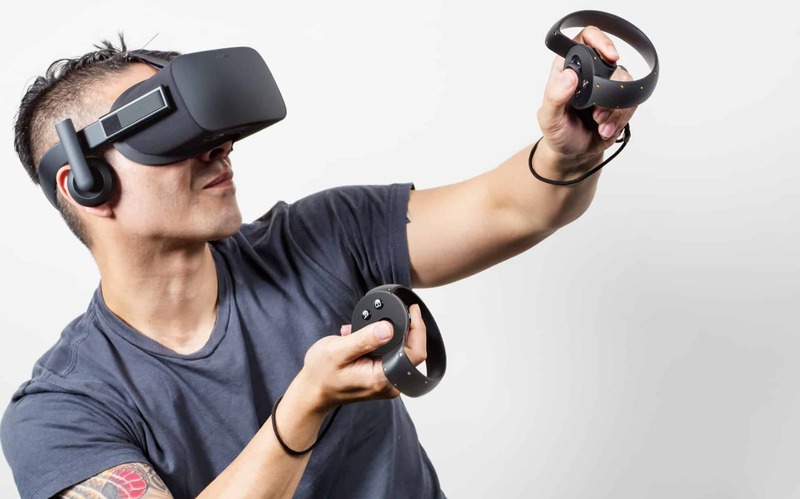 According to reports the first consumer ready Oculus rift devices will be sold early 2016 and it is expected that the Oculus touch motion controllers will become available in the second quarter of 2016. 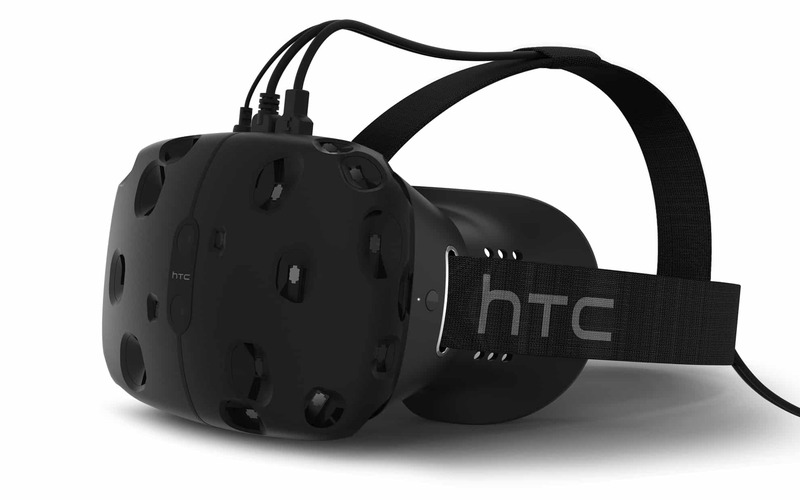 In March 2015 smartphone manufacturer HTC showcased the HTC Vive Virtual Reality headset. The Vive Virtual Reality headset is a collective effort by the Valve Software gaming company and HTC to enter into the Virtual Reality industry. The Vive Virtual Reality Headset allows tracking of the headset and users can move around with the headset better interacting with games and software via headset and body movements. It is said that the Vive Virtual Reality headset tracking makes use of laser tracking technology and that a user can move inside a 15×15 feet area and be tracked accurately. 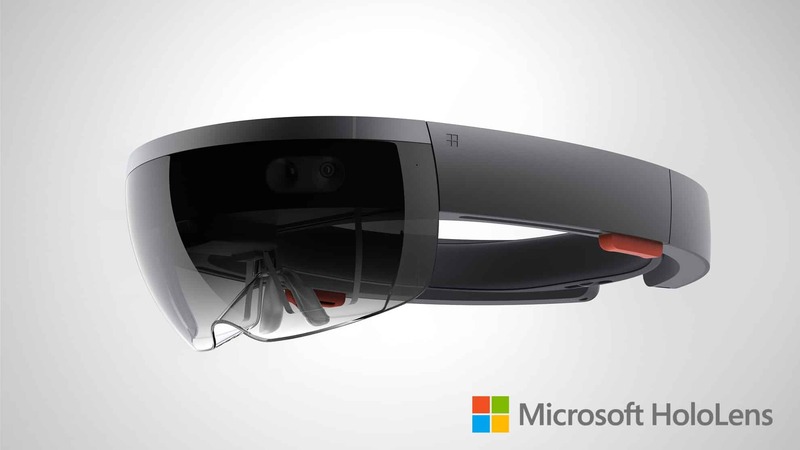 Microsoft announces Hololens – Augmented and Virtual Reality in one. One of my personal favorites of 2015 Virtual Reality announcements was the announcement of the Microsoft Hololens. The Hololens as duped by Microsoft is a Augmented Reality and Virtual Reality Headset in one. According to Microsoft the Hololens can mix reality with virtual reality, and will completely change the way that people interact with technology and the world. Microsoft’s HoloLens, which is more correctly referred to as augmented reality than virtual reality since it is intended to blend 3-D virtual visuals with the real world, debuted in January. At the time, Microsoft invited a number of reporters to try out HoloLens, which it hopes could eventually be used to do things like play games and work on 3-D models. While Microsoft presented it as a sort of futuristic set of ski goggles, reporters were only able to test a much clunkier version that was still tethered to a stationary computer, and required a so-called holographic processing unit worn around the neck. But at the company’s Build developer conference in May, Microsoft let reporters try out a fully self-contained prototype version of the device that looked much more polished (see “Microsoft Making Fast Progress with HoloLens”). This prototype gave a much better sense of the hard work required to fit a lot of technology into a compact, good-looking, untethered head-mounted display. It’s not clear when HoloLens will be released to the public; Microsoft has only said that a $3,000 developer edition will begin shipping early next year in 2016. 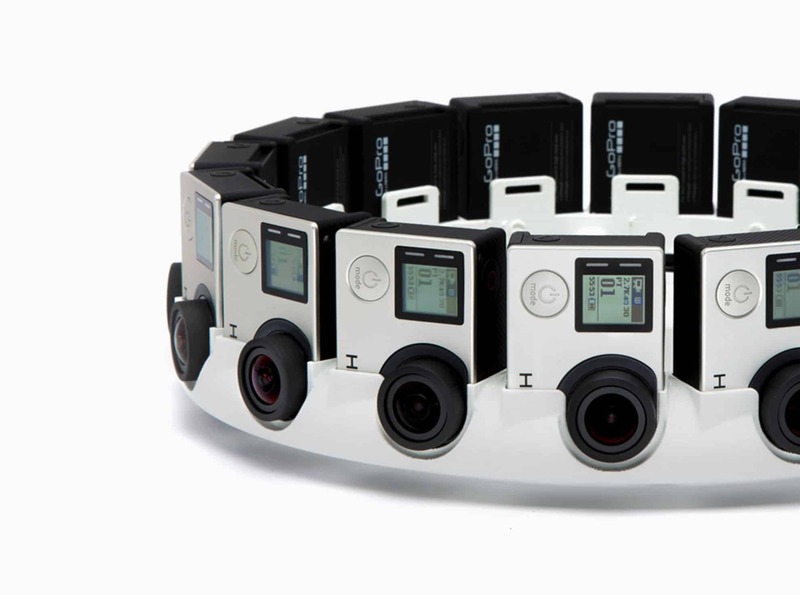 Although the Google Jump Virtual Reality camera system is not as unique to Google as many people may thing. (We “virtualrealityheadsets.co. za already developed a similar camera system back in 2011). The announcement of the Google Jump Virtual Reality camera system to the world was quite big. Making it possible for almost anyone that can afford the rig to take 360° Virtual Reality Video. In November 2015 Samsung started selling their commercial and consumer ready headset called the “Samsung Gear VR” worldwide. 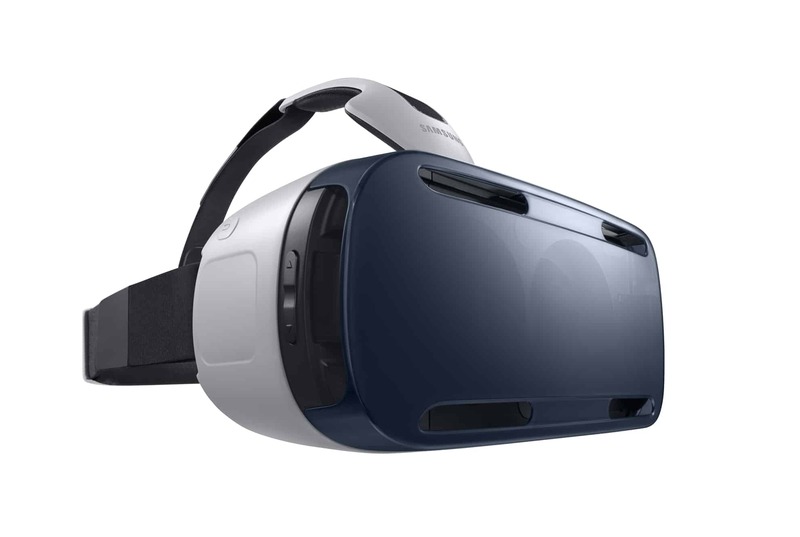 The Samsung Gear VR headset is a co-development between Oculus and Samsung. The Samsung Gear VR device uses a Samsung Smartphone instead of a computer, and supports Samsung’s smartphones like the Galaxy Note 5, Galaxy S6, Galaxy S6 Edge, and Galaxy S6 Edge+. It still lacks important functions like positional tracking, which means games and other VR experiences can’t track your head movements, but it shows Samsung and Oculus are serious about marrying virtual reality and mobile devices which is a good thing for Mobile Virtual Reality. These are just some of the most important milestones that Virtual Reality development achieved in 2015. It is a good sign for the industry as a whole to see major players like Google, HTC, Microsoft, Facebook and Samsung investing heavily into Virtual Reality. It is expected that Virtual Reality will go mainstream in 2016 – 2018.